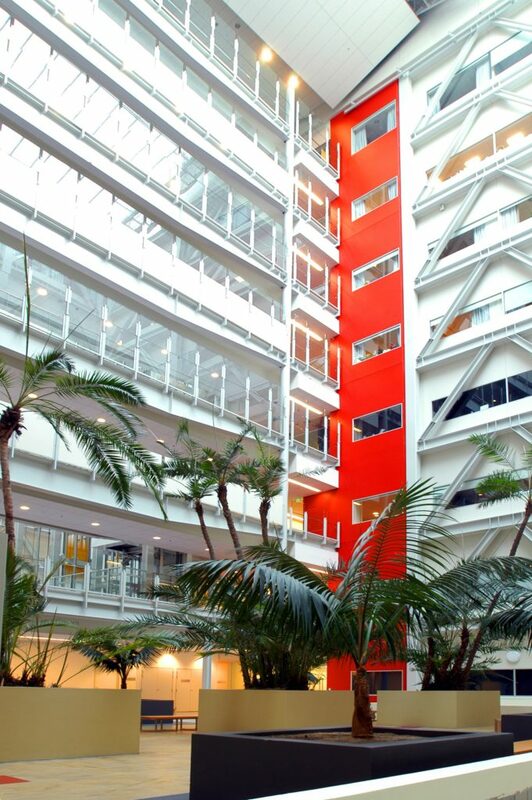 RCP were engaged as Project Directors for this project constituting one of New Zealand’s largest healthcare projects. 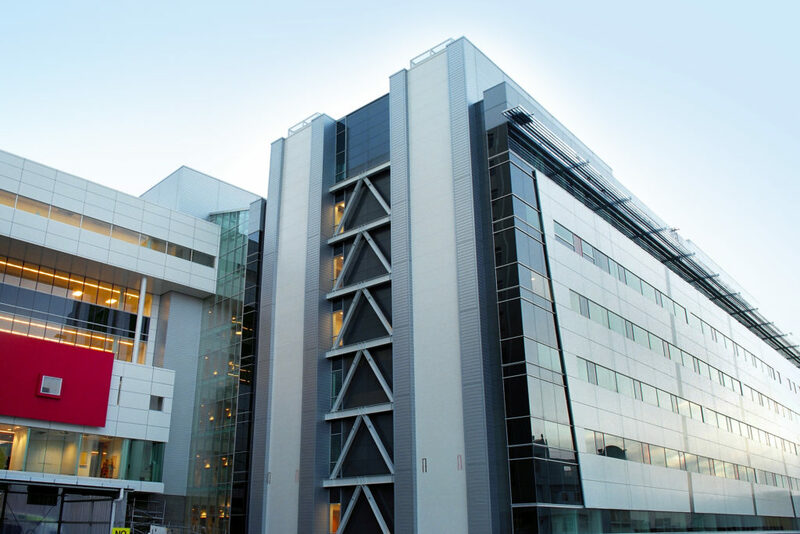 This project involved the consolidation and integration of clinical services within four existing hospitals into one, operating on two sites, to deliver world class patient management, treatment and care in facilities creating new benchmarks in the region. 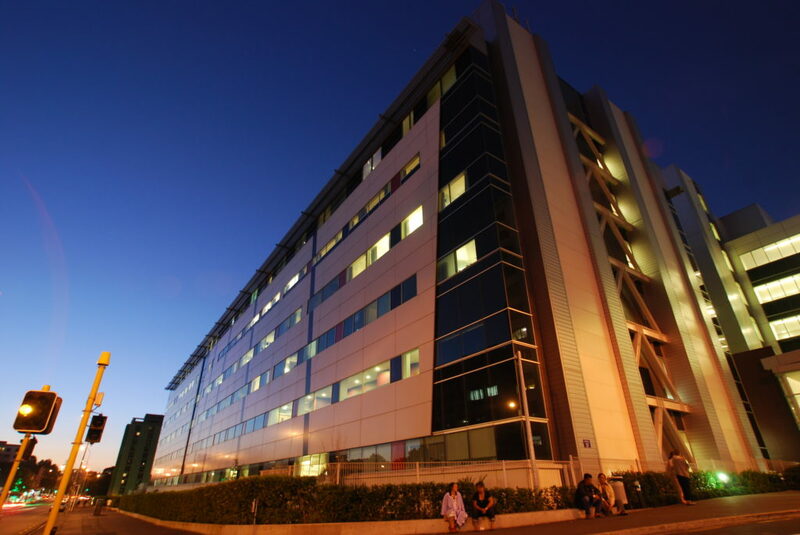 RCP worked with the Hospitals Building Programme and Management staff to provide a comprehensive briefing to the design team who was drawn from both Australia and New Zealand. 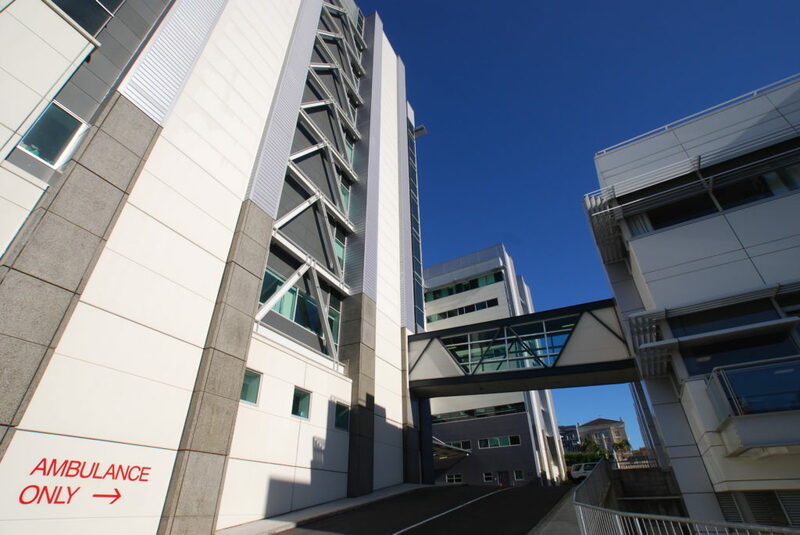 A full scale mockup of clinical cares of ward and operating theatre was constructed to refine the design and confirm both functionality and capital works budget through value engineering reviews. 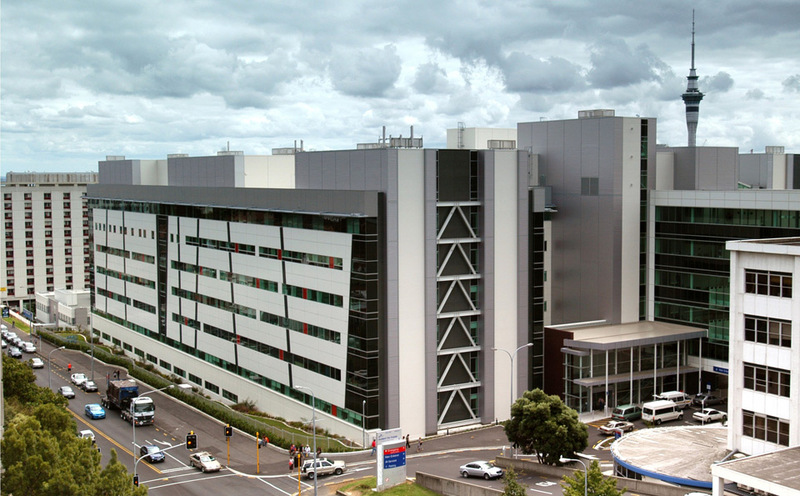 The programme of works on the Grafton site also included a new 78,000m2 clinical services building, new carpark and laboratory facility and the refurbishment of the old hospital building, Starship, Oncology and expansion of the central plant as well as the delivery of Te Whetu Tawera – the Acute Mental Health Unit that has 58 beds, including 12 intensive care beds.